Our specialist garden maintenance team were approached by SHB Vehicle Hire as they required a cleanup of their exterior. 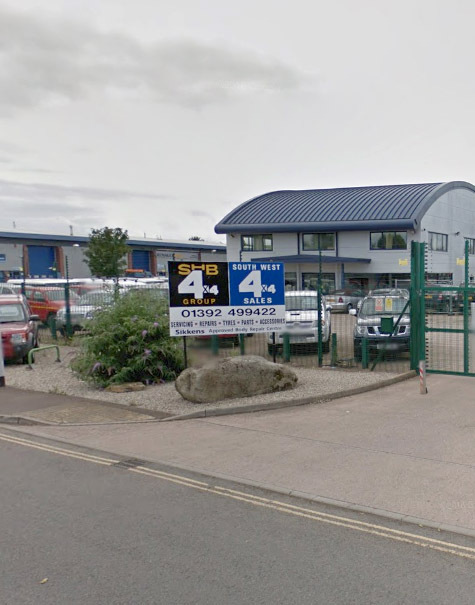 We were contacted by SHB Vehicle Hire in Exeter as the premises had litter dropped throughout the property, and they required us to make the site look more presentable. Using our specialist equipment, we were able to provide the clients with a high quality service that ensured that the property had a more respectable look and presence. Not only this, but our professional team also arranged for regular maintenance of the property to be upheld, ensuring that the clients could rest assured that the property would be presentable at all times. Our specialist garden maintenance team provide high quality services across Exeter and the surrounding areas, ensuring all of your individual requirements are met. If you are in need of a professional commercial garden maintenance team, contact us today and discover how we can help you.